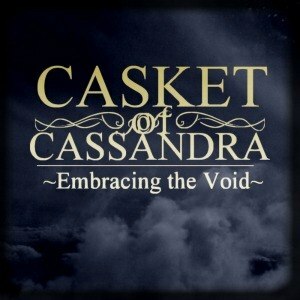 Casket Of Cassandra - Embracing The Void (2012) » CORE RADIO! 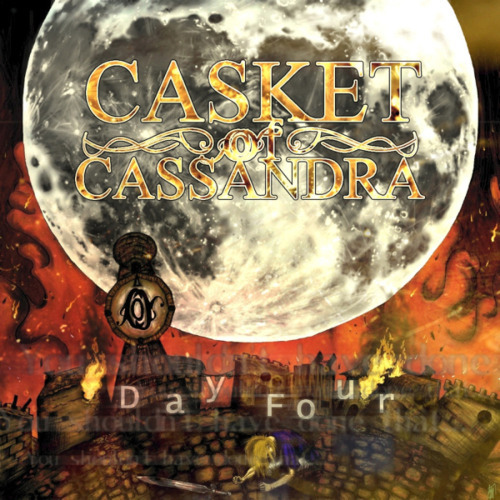 Genre: Alternative Rock / Post-Rock / Piano / Progressive / Deathcore Country: Canada Quality: mp3, 320 kbps Tracklist: 01. You'are The Gasket 02. Sleep Light 03. Blind Me 04. 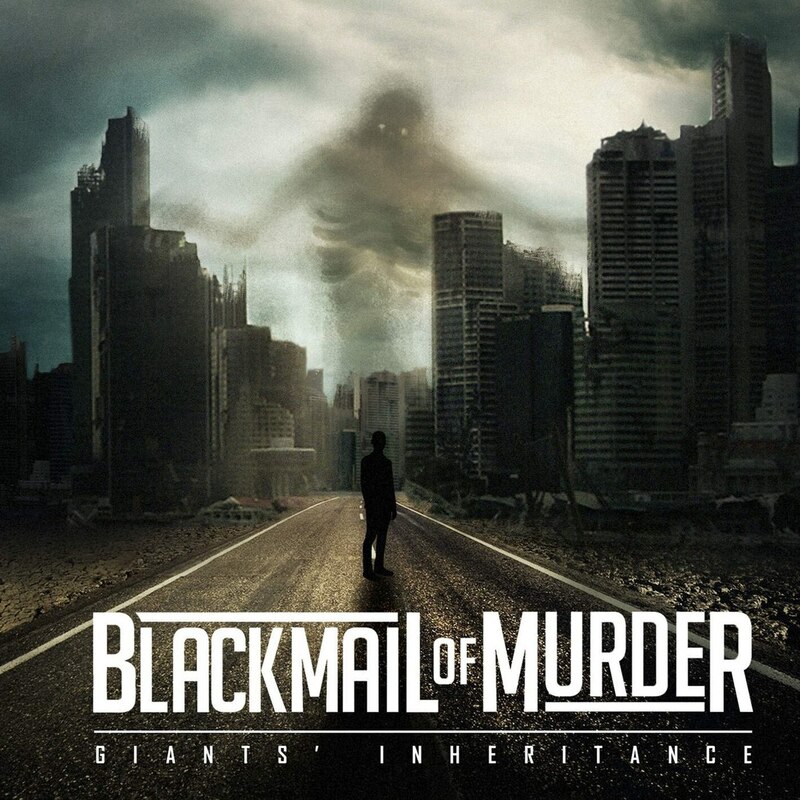 Forgot Me 05. 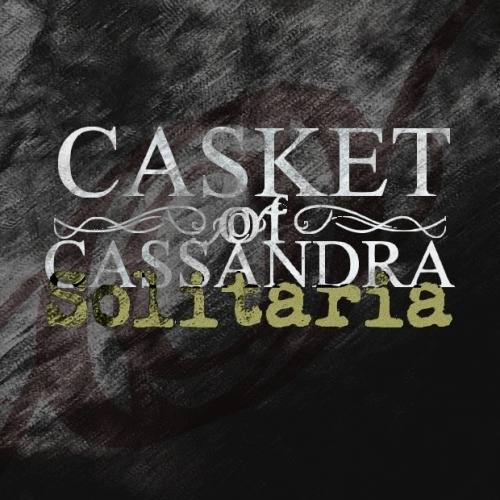 Genre: Alternative Rock / Piano / Progressive / Deathcore / Male & Female Vocals Country: Canada Quality: mp3, 320 kbps Tracklist: 01. War 02. The Sensation Ballet 03. Traitress 04. Paper Mask 05.